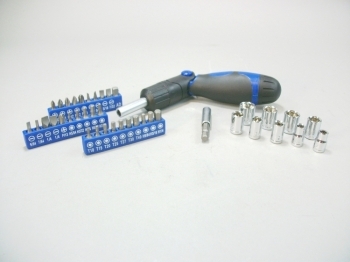 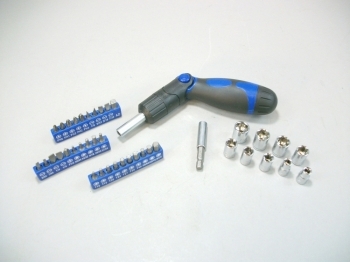 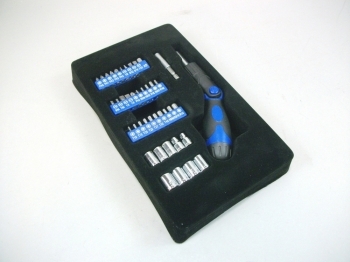 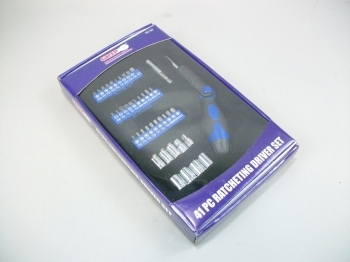 Use for do-it-yourself repairs of electronics, appliances and more. For use around the home, garage and workshop. 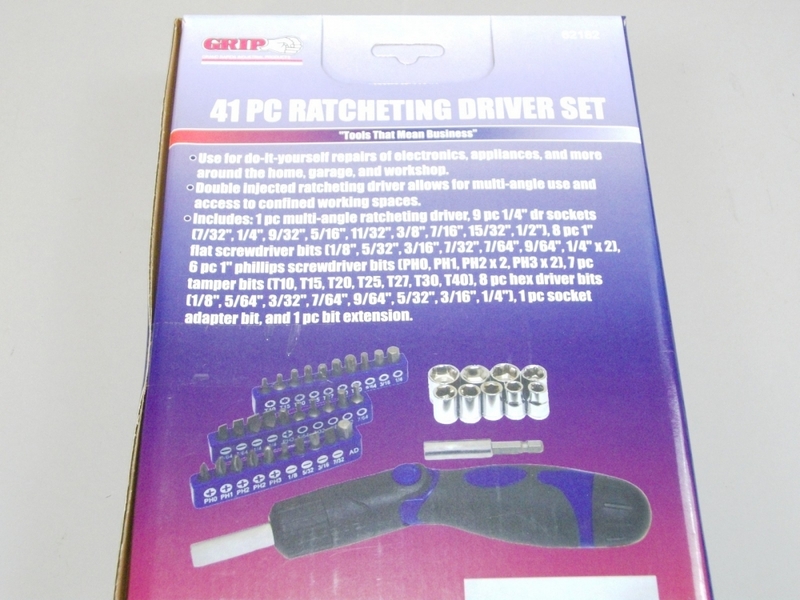 Double injected ratcheting driver allows for multi-angle use and access to confined working spaces.